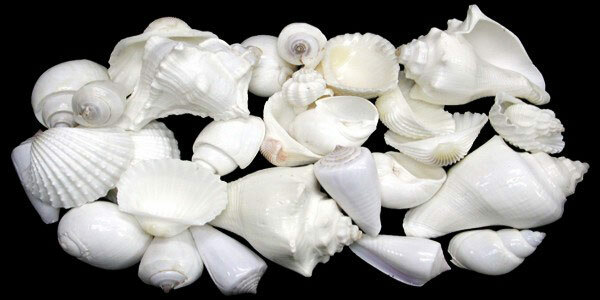 Our shell variety is composed of shells we sell separately. The mix includes arks,babylons, cockles,turbans, nauticals,screw shells,ceriths, telescopes, murex, tellins and other popular shells from the Indian Ocean. They are all quality shells. Our shell variety is composed of shells we sell separately. The mix includes arks,babylons, cockles,turbans, nauticals,screw shells,ceriths, telescopes,top shells, tellins and other popular shells from the Indian Ocean. They are all quality shells. 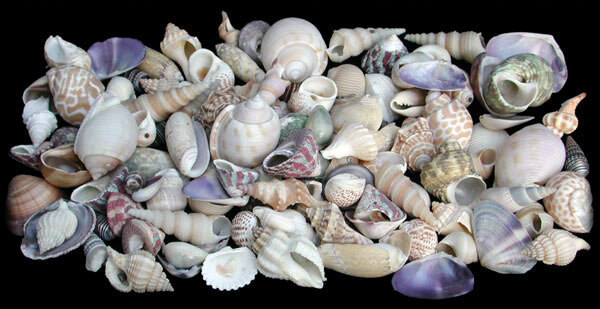 Our shell variety is composed of shells we sell separately. The mix includes arks,strombus, cockles,turbans, nauticals,screw shells,ceriths, telescopes,top shells, tellins and other popular shells from the Indo-Pacific region, ranging from the Indian Ocean to the southern shores of Japan, northern Australian/New Zealand shores and the Caribbean. They are all quality shells. 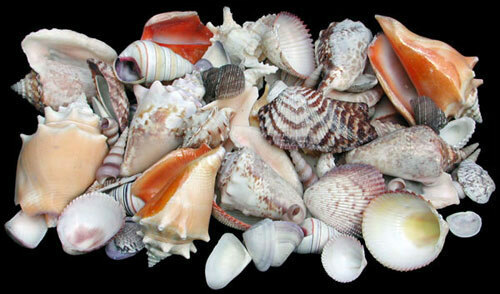 Our shell variety is composed of shells we sell separately. 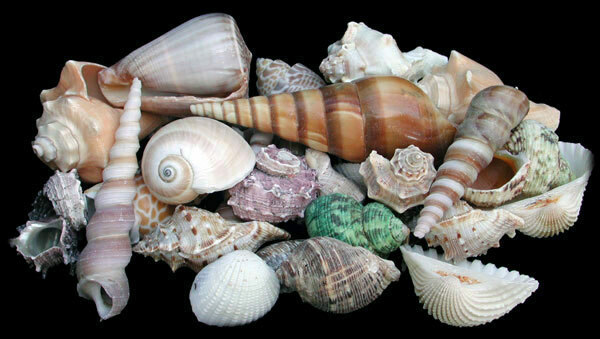 The mix includes arks,strombus, cockles,turbans, nauticals,screw shells,ceriths, telescopes,top shells, tellins and other popular shells from the Western Atlantic/Caribbean Sea region. They are all quality shells. 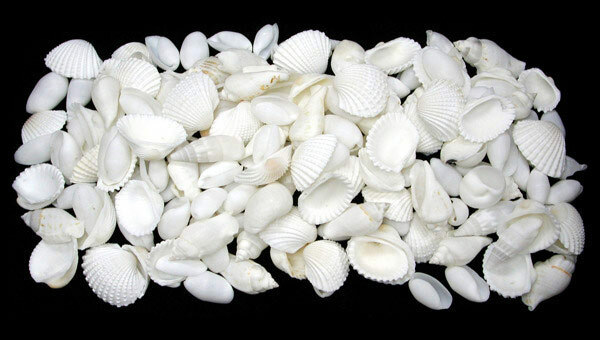 Our Special White Shell Variety is composed of shells we sell separately. The mix includes arks,strombus, cockles,turbans, nauticals,screw shells,ceriths, telescopes,top shells, tellins and many other varieties. These are Indo-Pacific region shells. They are all quality shells.